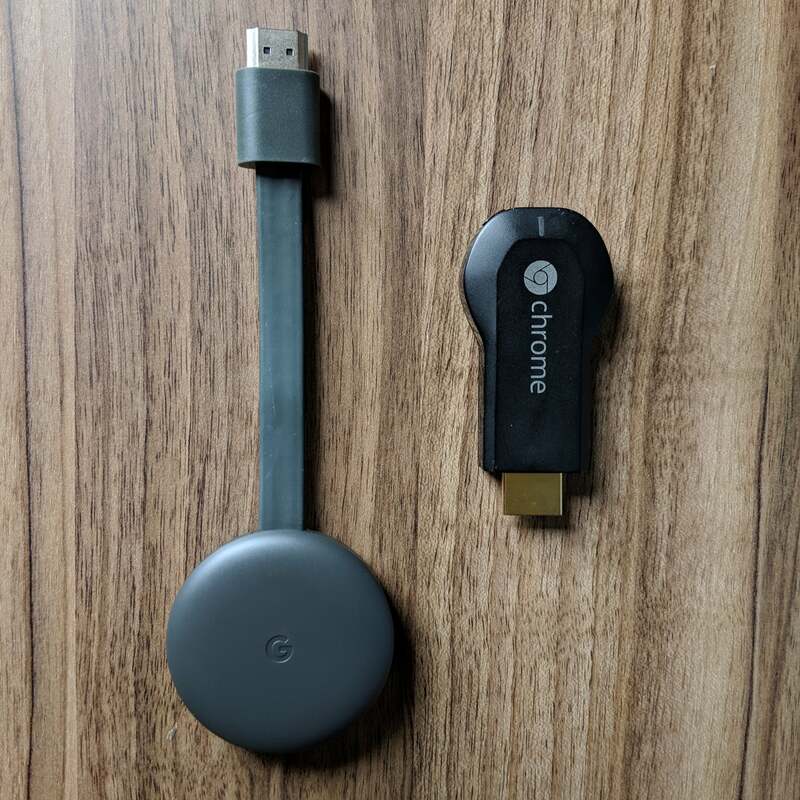 There are two ways to think about Google’s Chromecast streaming dongle in 2018. You could consider it as only a streaming device, committing Google’s vision of using a phone or tablet as your only TV remote. This unconventional approach has its upsides, but it’s less appealing than it used to be as low-cost streamers from Roku and Amazon have become faster and more versatile. Alternatively, you might view Chromecast as a secondary streamer, living alongside the Roku, Fire TV, or Apple TV that you already own. 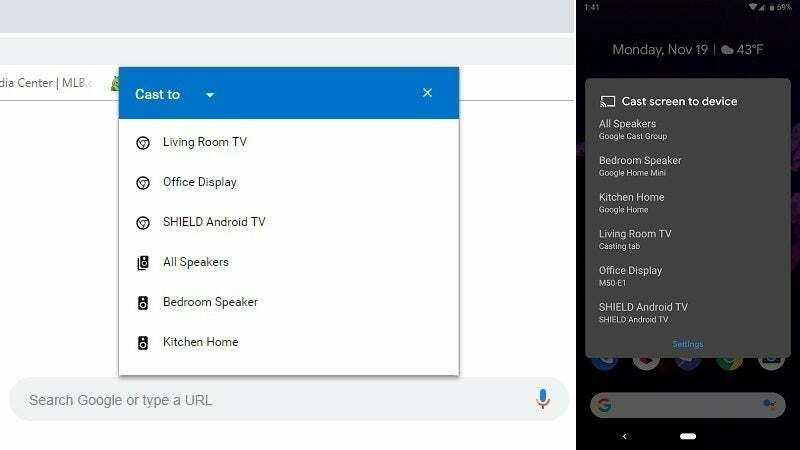 You won’t have to give up a proper remote control, but can still use Chromecast to launch videos from your phone, screen-share from an Android phone or laptop, view Google Photos on the big screen, and control your TV with Google Assistant voice commands. For $35, Chromecast isn’t an expensive streamer either way, but it’s better as a supplement than a centerpiece in your living room. The way you use Chromecast hasn’t really changed, either: In lieu of a remote control and TV-based menus, Chromecast uses the streaming apps on your iOS or Android device as the interface. 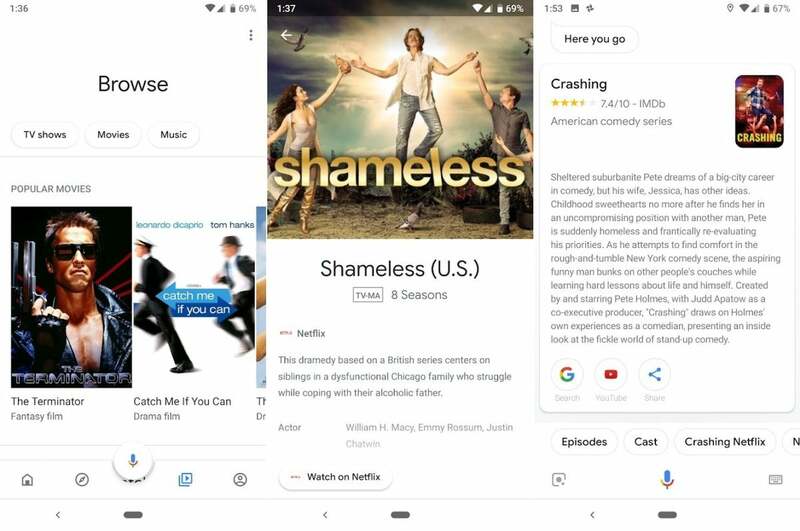 Apps that support Chromecast will show a cast button that links your device to the television, and whatever video you select will begin playing on the larger screen. You can also use the Chrome browser on a laptop or desktop to launch video from websites that offer that feature. Instead of using TV-based menus, you control Chromecast through the apps on your phone, tablet, or laptop. Google says the third-generation Chromecast is 15 percent faster than its predecessor, though this only affects load times, since your phone or tablet handles the actual navigation. While the second-generation Chromecast was plenty fast already, the latest version is a significant improvement over the original 2013 model. In my tests, the new Chromecast loaded a Netflix video in 7 seconds (17 seconds faster than the original), a PlayStation Vue channel in 9 seconds (7 seconds faster than the original), a Hulu video in 8 seconds (9 seconds faster than the original), and a Google Play Music track in 5 seconds (4 seconds faster than the original). The third-generation Chromecast (left) is much faster than the original. Although your phone or tablet is still the main way to control Chromecast, the device has learned some new tricks lately through its ties to Google Assistant. With a Google Home speaker—or just the Google Assistant app on your phone—you can use “Hey Google” voice commands to launch videos, control playback, and adjust the volume. When it works, it’s even faster than launching a video from your phone, let alone thumbing around with a remote. You can also take the Google Assistant integration a step further with Routines, which let you trigger multiple actions with a single voice command, or schedule them to run at certain times. You might, for instance, create a wake-up routine that reads the weather and traffic on a Google Home, and then starts playing ESPN from YouTube TV on the bedroom Chromecast. Or you could have a “relaxing time” routine that dims your living-room lights and loads a fireplace video on YouTube. Unfortunately, Google Assistant has too many functionality gaps to feel like a central component of Chromecast. As of this writing, voice commands work with Netflix, CW, CBS All Access, HBO Now, YouTube, YouTube TV, Viki, Crackle, Red Bull, and Starz—not a long list—and you can’t ask Google Assistant to load a specific episode of a specific season. More often than not, you’ll still need to reach for your phone. Chromecast’s phone-as-remote approach is both its greatest strength and its biggest weakness. It can be faster than a proper remote with TV-based menus, and it lets you look for other things to watch without disrupting playback on the big screen. 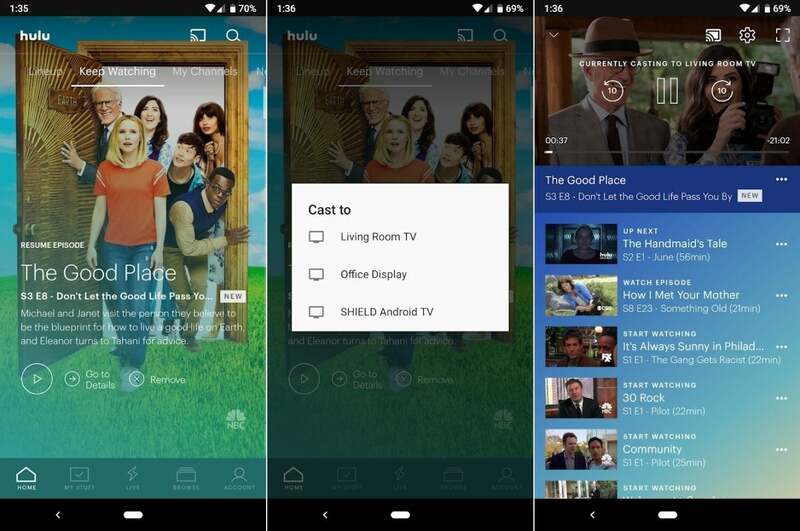 With multiple users, Chromecast even allows everyone to have their own personal remote. Mirroring from a laptop or Android phone is one of Chromecast’s more unique perks. Meanwhile, the Google Home app does a poor job of aggregating and searching for content across different sources. The app highlights a selection of videos from sources like Netflix and YouTube, but most of these recommendations aren’t based what you’re actually watching, and you can’t use the app to create watchlists for your favorite programs. (Apps like Reelgood can make browsing from your phone easier, but expecting users to download third-party software is hardly ideal.) Roku, Fire TV, Apple TV, and even Google’s Android TV platform all do a better job of helping you track down things to watch. The Google Home app lets you browse and search for content, but other streaming devices do a better job at this. Worst of all, Chromecast offers no way to control the volume on your TV or A/V gear when an infrared signal is required, because Chromecast’s built-in volume controls can’t exceed your television’s current level. While most other streamers make the TV remote unnecessary, with Chromecast, you’ll likely need to keep it around. In many ways, Chromecast feels like it’s coasting off its original success. The new version is faster than its predecessor, but it isn’t any easier to use. And Google Assistant voice controls aren’t fleshed out enough to make an impact either.